When you tell people you work in PR, it’s not unusual to be met with exclamations of ‘Oh, that must be so glamorous!’ Whilst there’s no doubt it’s an exciting industry to work in, surprisingly to some, cocktail swilling, couture fashion and A-List parties don’t feature heavily in the day to day world of a PR consultant. In reality, we tend to spend more time in strategy planning meetings than attending fashion shows and red carpet events. Whatever industry you work in, it’s good to down tools occasionally and network with peers – no one else can quite comprehend the particular pressures and rewards of the job than someone who works in the same industry. 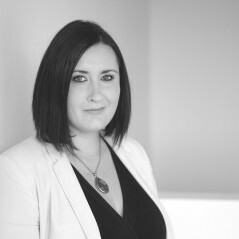 As a member for the Chartered Institute of Public Relations (CIPR), I’m afforded many chances to network with my peers on a local and national level. 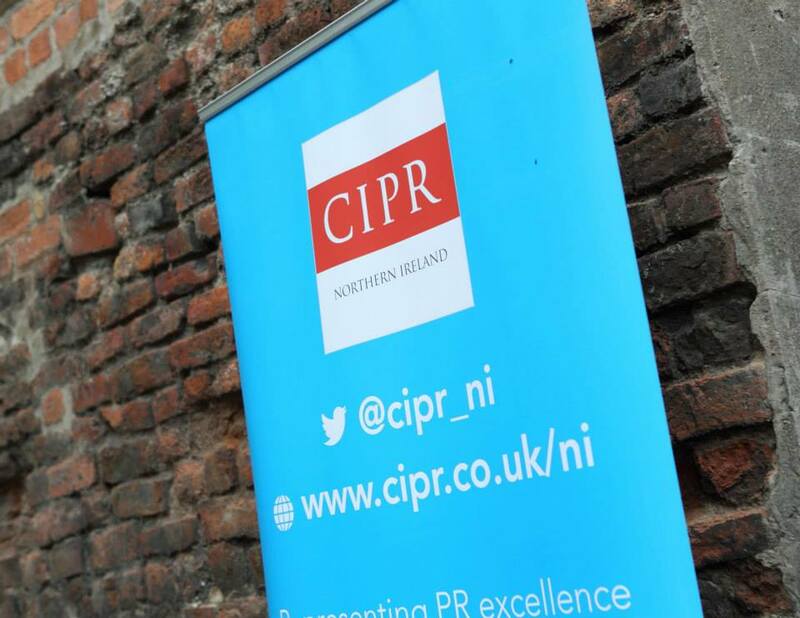 Last night’s CIPR Northern Ireland Summer Social at The National Belfast was a great opportunity to meet up with other local PR professionals, down the clipboards and enjoy some relaxed, work-free networking. I’ve benefited both personally and professionally through collaboration with peers and these social events are a great opportunity to widen networks and find ways that we can work together better. It was also particularly pleasing to see two of MCE’s newest recruits – recently signed up as CIPR members – enjoying their first CIPR NI social event. 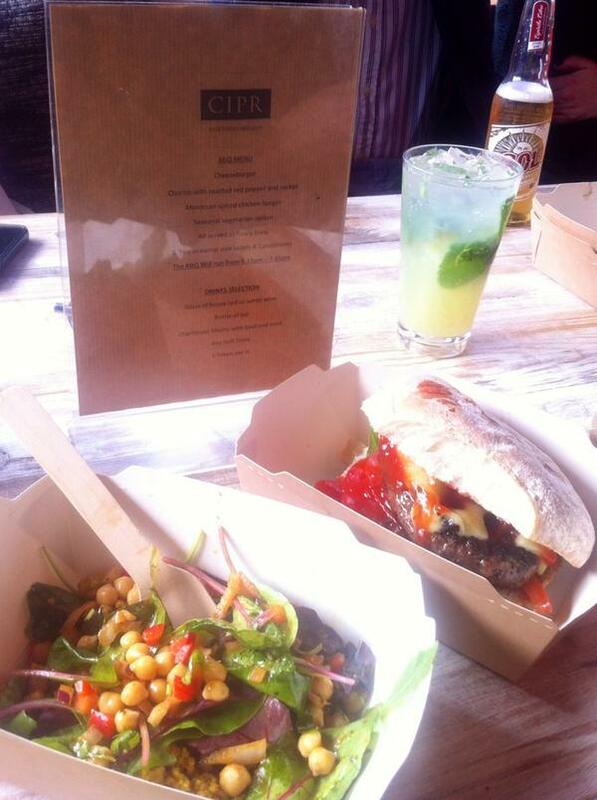 The BBQ and mojitos went down just as well as the networking and the sun even made an appearance after what’s been a very wet few weeks. 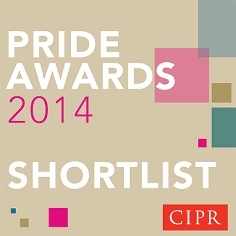 Kudos to my CIPR NI committee colleagues, Jane Williams and Seona McGrath for organising a great event. Roll on the Christmas social!